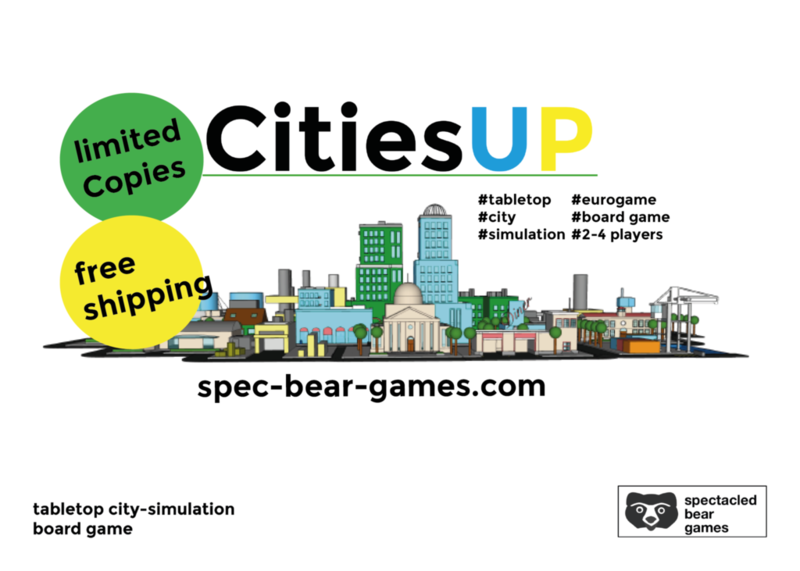 The game puts players in charge of developing a city as investors. In order to gain revenue, they must erect buildings and then supply them with the basic needs of things like electricity and water. But there's also Civic buildings that don't create funds, but cost them. However, they're things the city also needs, like schools and police and fire stations. Players compete to have the most revenue when the final building is put into place.